Learn more about legal forms LegalContracts offers your business online. Includes info on LegalContracts, free trials, review, pricing, and FAQs. LegalContracts.com by YUDOX offers legal forms online. LegalContracts offers forms and contracts for real estate, business, finance, family and estate, and their documents are continuously updated by their in-house attorneys. Pros: A wide selection of vital legal forms offered. Free trial. Cons: Not as many free resources compared to competitors. Bottomline: LegalContracts guarantees the quality of their documentation, which can take care of many of your business's legal needs. What is LegalContracts's price range? LegalContracts will cost your business between $7.50 and $95.88 to start off with. Is there a LegalContracts free trial? Yes. LegalContracts has a Free Trial plan, which starts with a 7-day free trial. Thereafter, this plan costs $33.00 per month, and you are free to cancel it online any time. Where can I find the LegalContracts login? 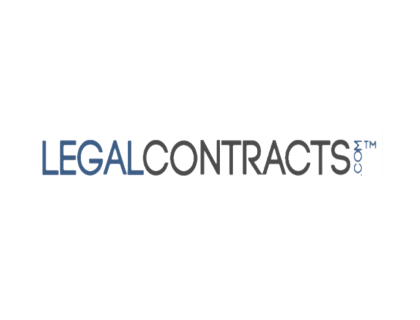 Visit www.legalcontracts.com and log in at the top right of the page. What are some LegalContracts alternatives?